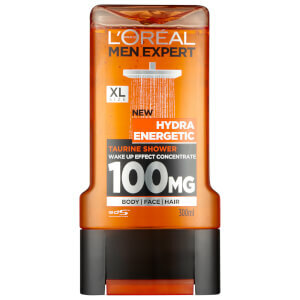 For a long lasting fresh feeling and extreme protection against wetness and odour choose L’Oréal Men Expert Fresh Extreme Deodorant Roll On. 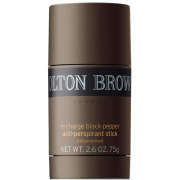 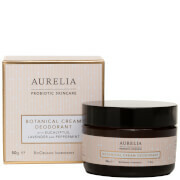 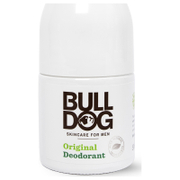 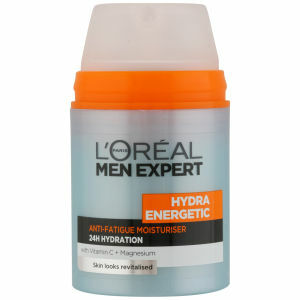 Using high performance technology and a 48 hour antiperspirant action it gives unbeatable freshness. 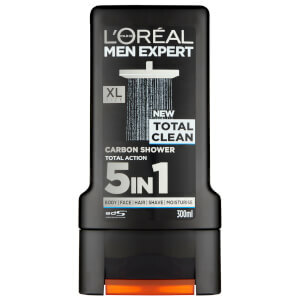 L’Oréal Men Expert have put all their expertise into creating a range of long-lasting antiperspirant deodorants, and with proven 48 hour action and a fresh, minty fragrance L’Oréal Men Expert Fresh Extreme Deodorant Roll On is the top performing choice for those who need tried and tested results.